Be careful – police do not always follow the law or respect our rights. Try to record the search or get witnesses. 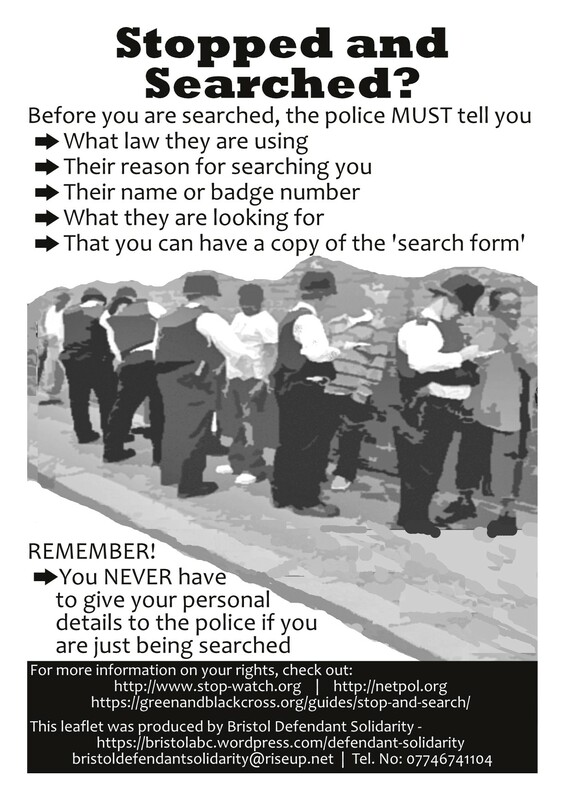 Read our leaflet on dealing with the police.